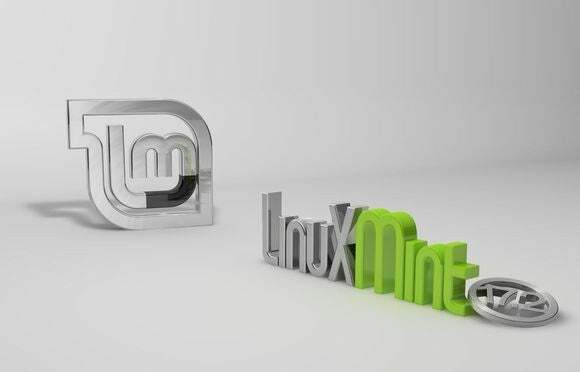 While Ubuntu's looking ahead to the future, Linux Mint's focused on making the traditional desktop experience better than ever. There’s a reason Linux Mint is popular. Ubuntu is focused on chasing the smartphone market, replacing the current Unity desktop with a converged experience, and creating a new Linux package format. The past few Ubuntu releases have seen few user-facing changes, consisting mostly of under-the-hood updates. Linux Mint 17.2 is the opposite. It’s focused on real improvements and polish for the desktops we use today. Like Linux Mint 17 and 17.1, the latest release is based on the stable Ubuntu 14.04 LTS core It’s basically the same under-the-hood. Instead, Mint’s developers have spent their time polishing and improving the desktop experience. Cinnamon was originally developed for Linux Mint, but it’s becoming more widespread. Linux Mint is still the only distribution to use it by default, but you can choose it as an option in the installer when you install Debian or Fedora. 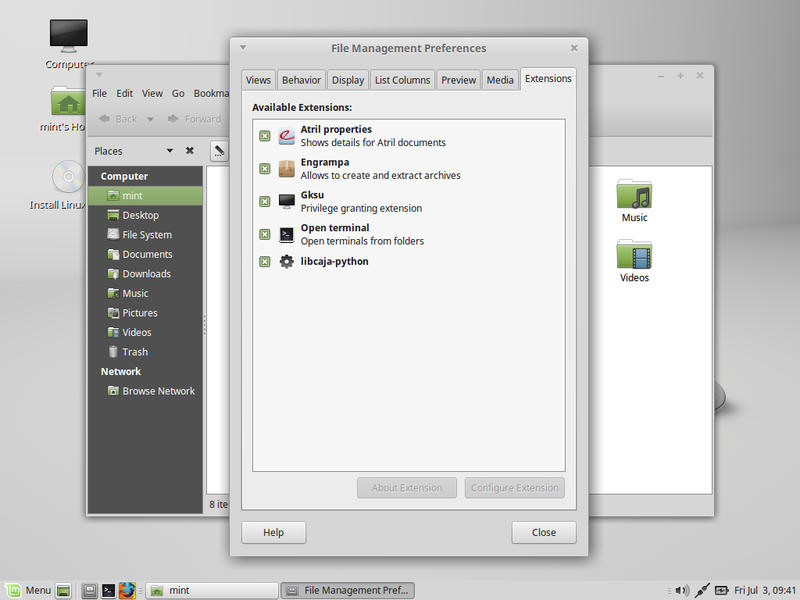 Linux Mint 17.2 uses Cinnamon 2.6, which is a big update. A lot of effort was spent on making Cinnamon lighter and faster. A preload mechanism means Cinnamon starts faster after you boot your PC. Overall, Cinnamon now wakes up the CPU 40 percent fewer times per second. That means less CPU usage, longer battery life, and more speed. Multi-monitor support is improved with faster ways to move windows between monitors. Panels are much more configurable; you can have multiple panels and place them across multiple monitors. 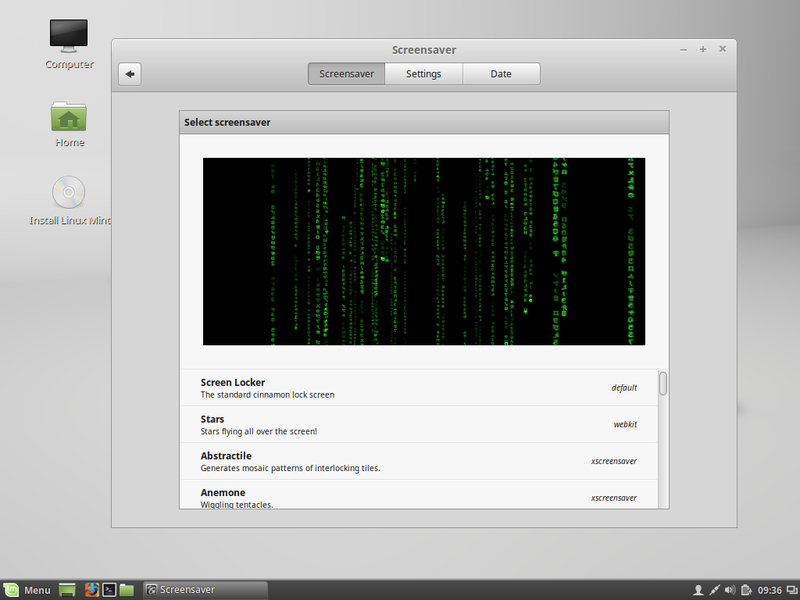 A Linux Mint Cinnamon screensaver. Cinnamon now supports screensavers—both XScreenSaver and HTML5 screensavers. The System Settings interface was redesigned and polished. The Nemo file manager has a new plugin manager. These are just some of the more important changes—Cinnamon has seen a lot of work and a lot of love. Read the Cinnamon 2.6 release notes for more details. This release includes MATE 1.10, which was under development for more than a year. Static code analysis found many memory leaks, which were plugged. The Caja file manager has a plugin-management interface, and there’s a new libmatemixer library that allows MATE to automatically detect and support PulseAudio, ALSA, or OSS—whatever you’re using for sound should just work. Linux Mint's MATE Caja file manager. 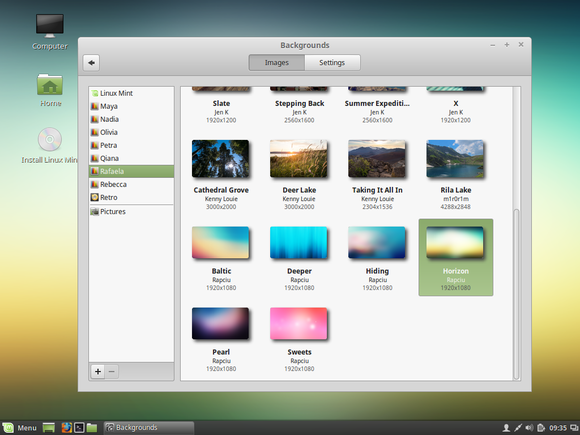 MATE can now be built in GTK3 instead of GTK2, although that’s experimental. One day, this should allow MATE to leave behind the old GTK2 code and upgrade that GNOME 2 experience to work on top of the latest technologies. The Linux Mint project has started a “papercut” project to make lots of small improvements to MATE and port Cinnamon features to it. Many of these improvements should arrive as updates to MATE 1.10. There are quite a few improvements for all Mint users, too. The Software Sources tool has better support for PPAs—you can now easily browse a single PPA to see its available software after adding it. Update Manager can now group package updates in a more user-friendly way, and you can make its system tray icon hidden when no updates are available. The Language Settings and Login configuration tools were updated. A new version of Grub means better support for UEFI systems, and the Nvidia drivers were updated. On computers with Nvidia Optimus, you can now switch between graphics chipsets with a logout—no reboot necessary. Every bit of the system gets some polish, with everything from new desktop backgrounds to bash shell improvements for terminal users. If you’re already using Linux Mint 17, you don’t need to do anything special to get the latest release. Just update your system through Update Manager and you’ll have the latest software.